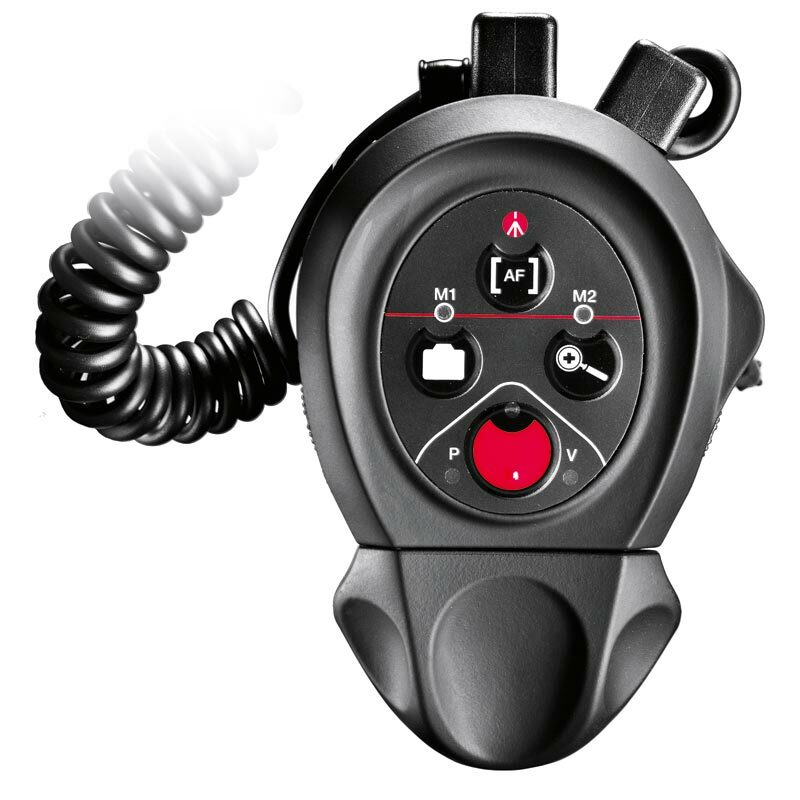 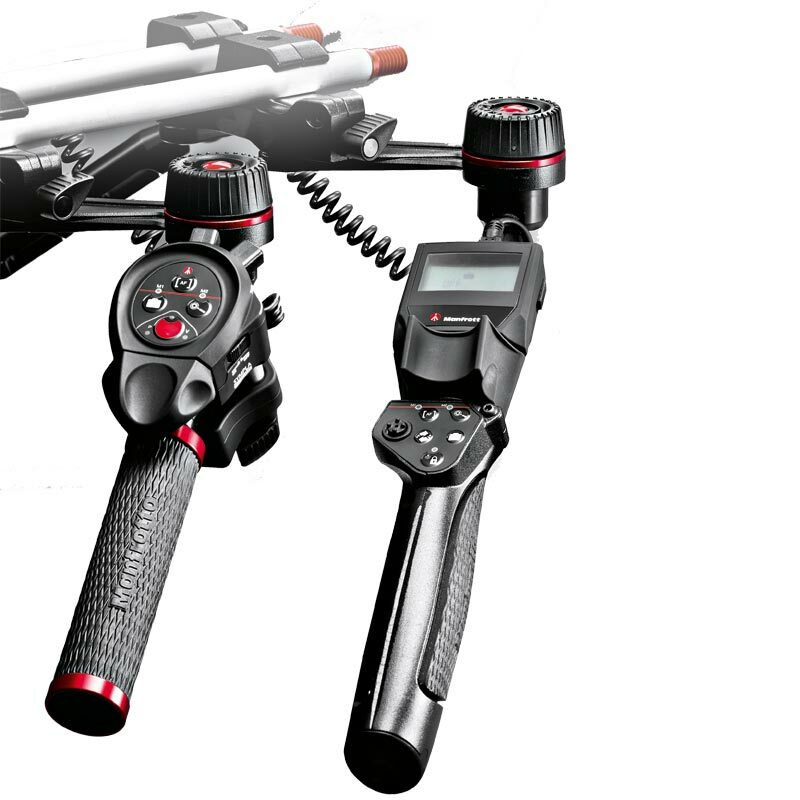 Along with the Deluxe model, the Clamp-On remote control unit promises real innovation in the field of HDSLR filming by circumventing the need for any physical contact between follow-focus equipment and the camera lens, instead wiring directly into the camera body to use the internal focus control systems. 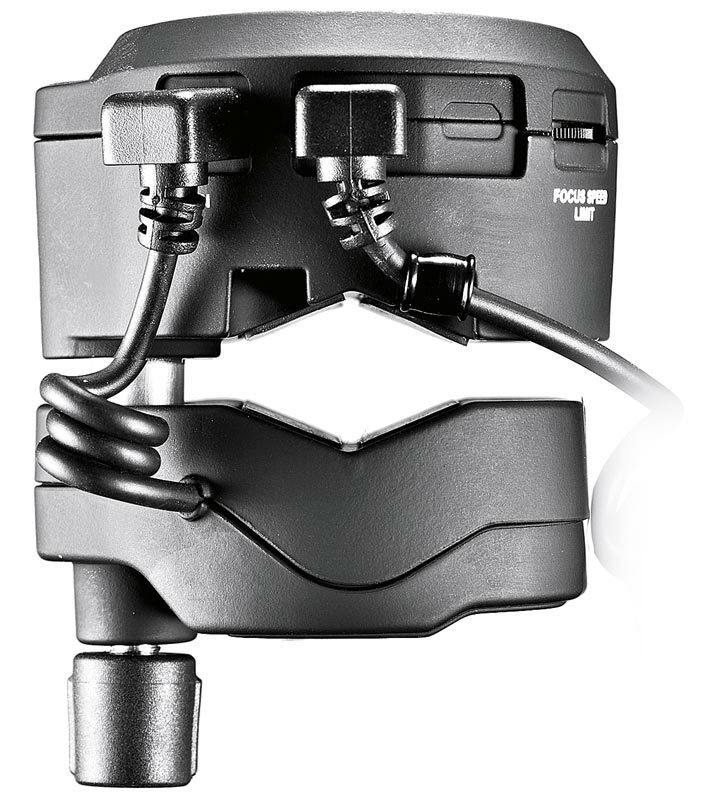 The advantages are obvious: lenses can be swapped easily without extra hardware or adjustment, nothing jolts the camera unexpectedly during follow-focus, one-man camera operation is easier, and control at a distance is as simple as extending the cable between the camera and the remote. 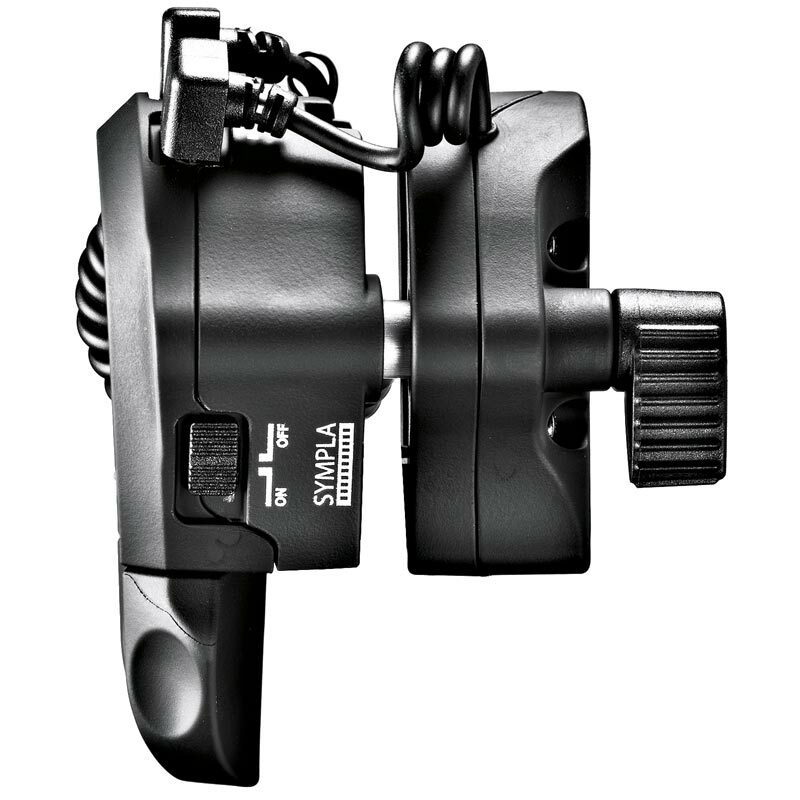 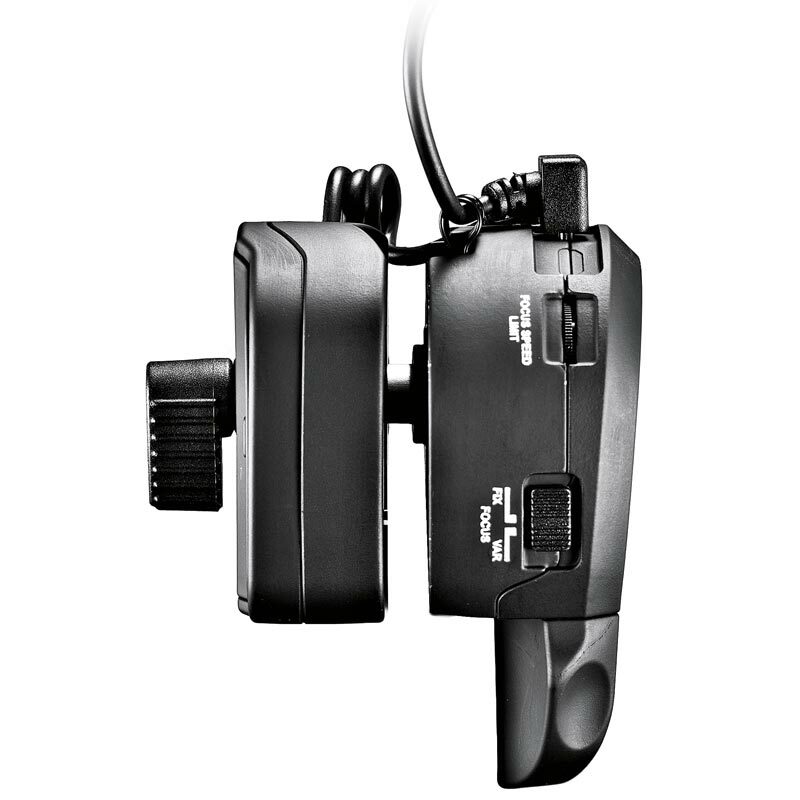 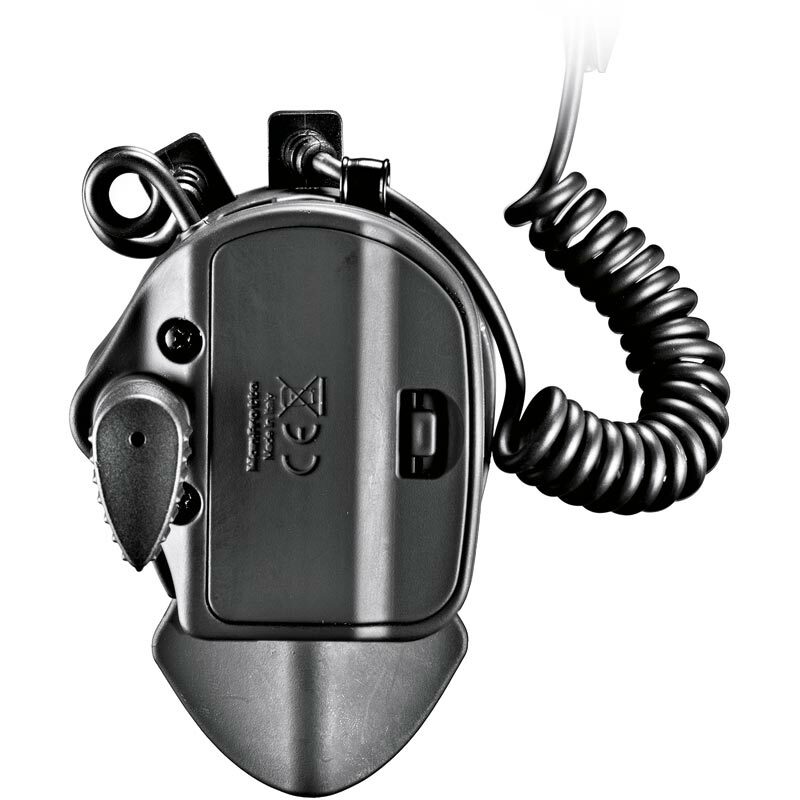 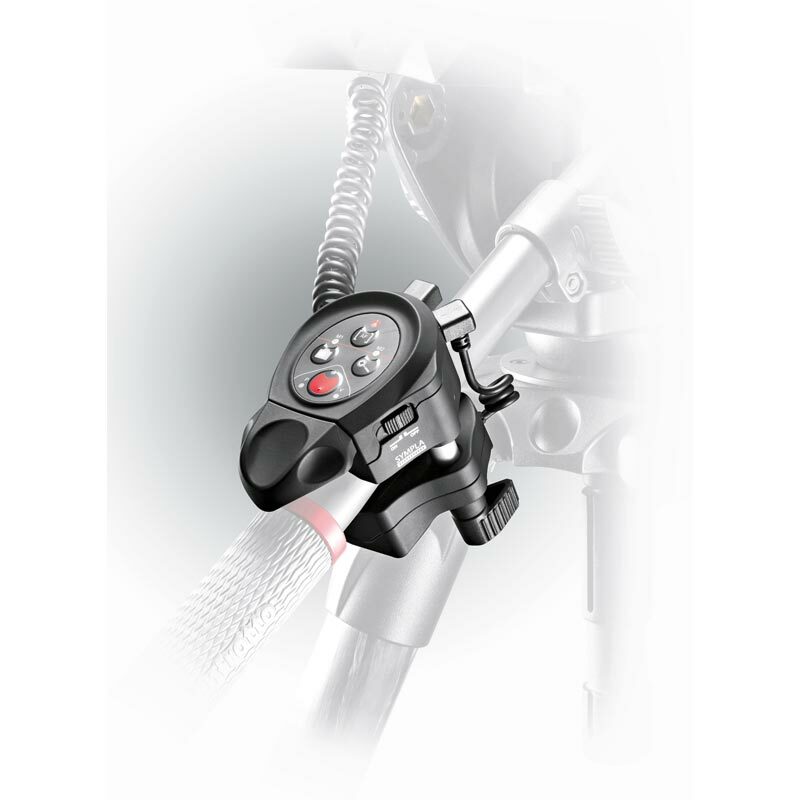 The Clamp-On Remote is perfectly integrated into the SYMPLA system, fitting comfortably to the spacer element of a SYMPLA Adjustable Handle and allowing fingertip control of key camera functions without moving the hand from the grips, in turn making support more stable and secure.